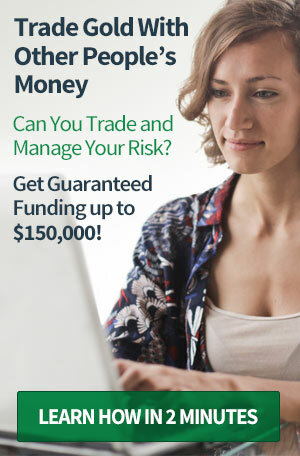 Upgrade this listing to premium. Kitco Metals Inc. is also one of the world’s premier retailers of precious metals and a leading supplier of refining services, labware for mineral analysis and precision-crafted devices for high-technology manufacturing processes. 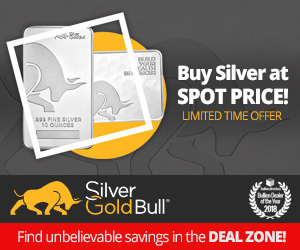 From our offices in Montreal, New York and Hong Kong, we buy and sell a wide range of precious metal products in gold, silver, platinum, palladium and rhodium. We are not aware of any company alerts. 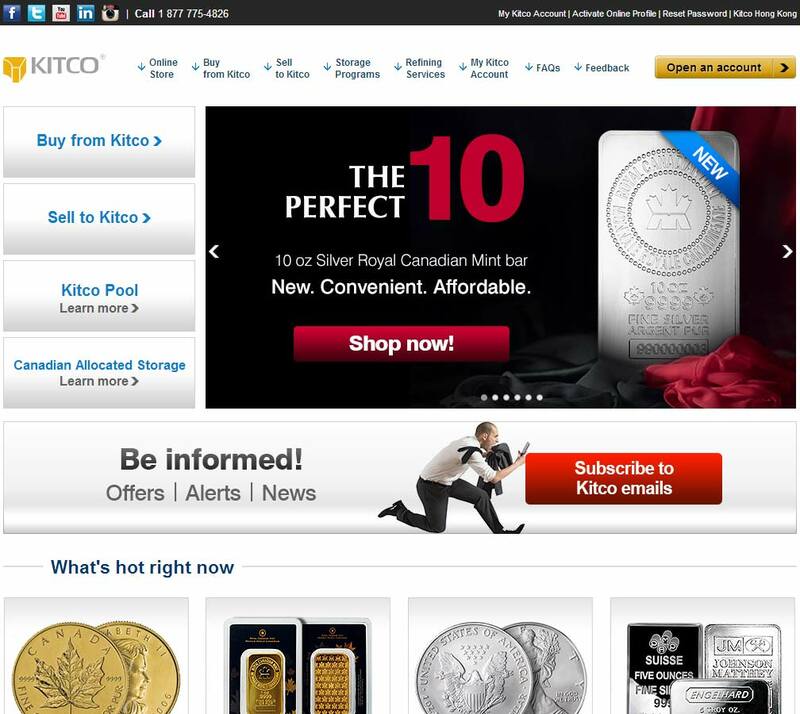 Kitco Metals Inc. are probably the best known precious metals company in the world, known by many for their charts and precious metals news. 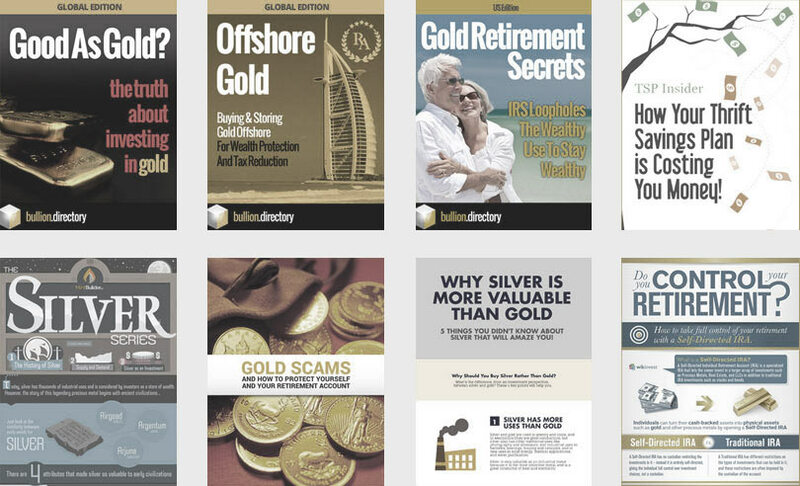 They operate internationally providing refining services, buying and selling precious metals and offer trading account facilities. 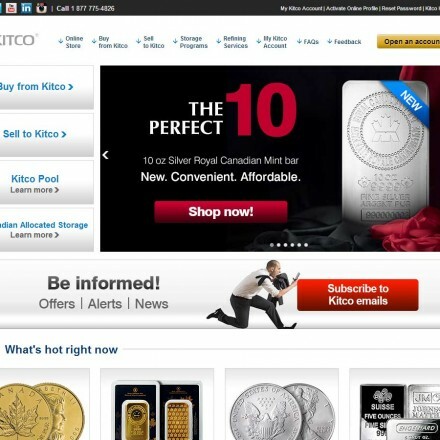 When doing business with Kitco USA - please say you saw them in Bullion.Directory. Read or add Kitco USA reviews and ratings using the "reviews" tab above. All Kitco USA details are believed to be correct at the time of listing. Please report errors here.